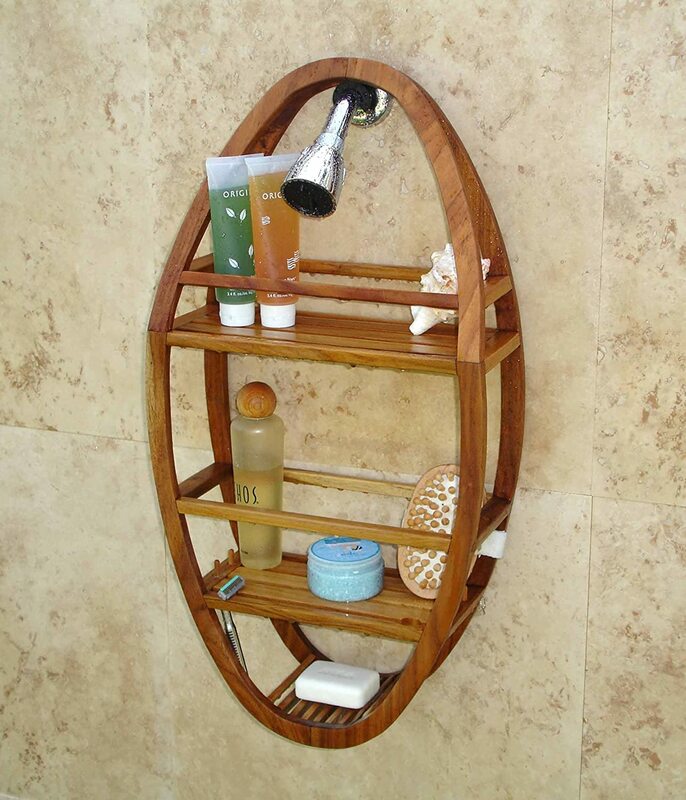 A non rusting shower caddy is ideal for bathrooms that are wet most of the time. 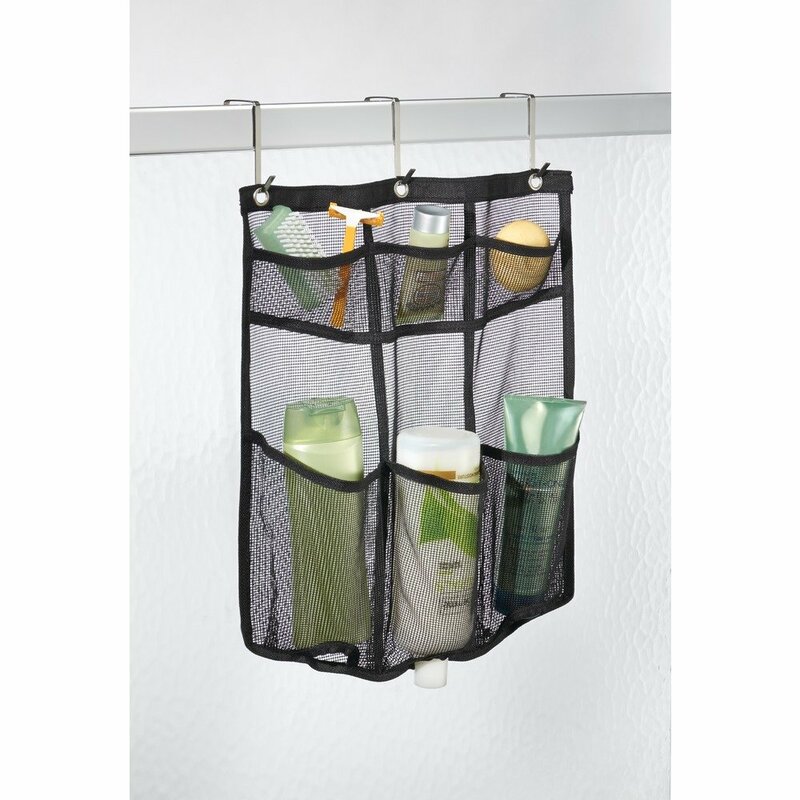 They hold most of your toiletries in one position, allowing you to easily access any of these items when required. 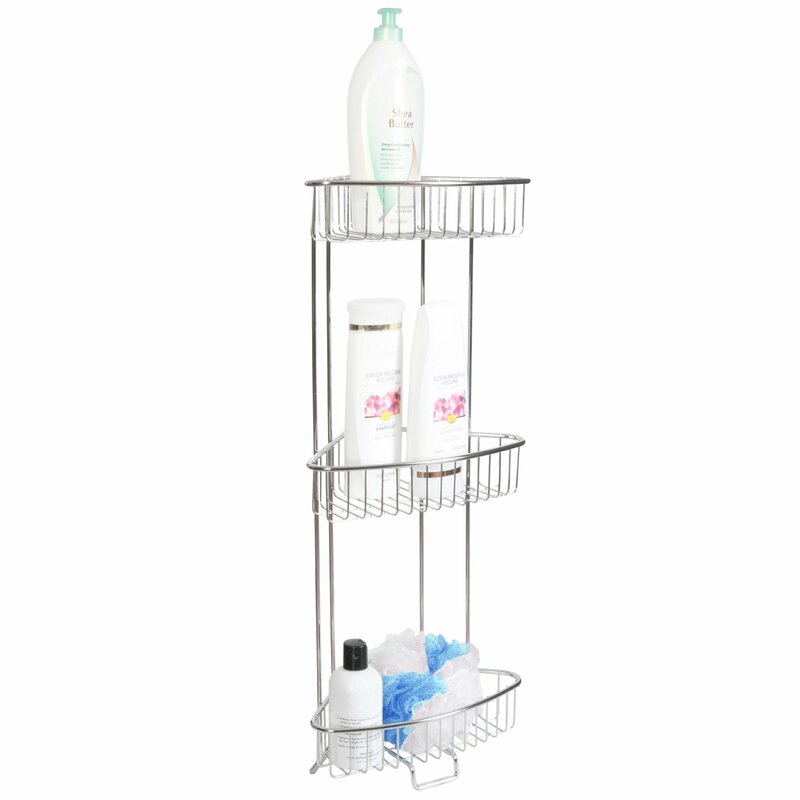 They help in organizing commonly used items such as soaps, conditioners, shampoos and shower gels. 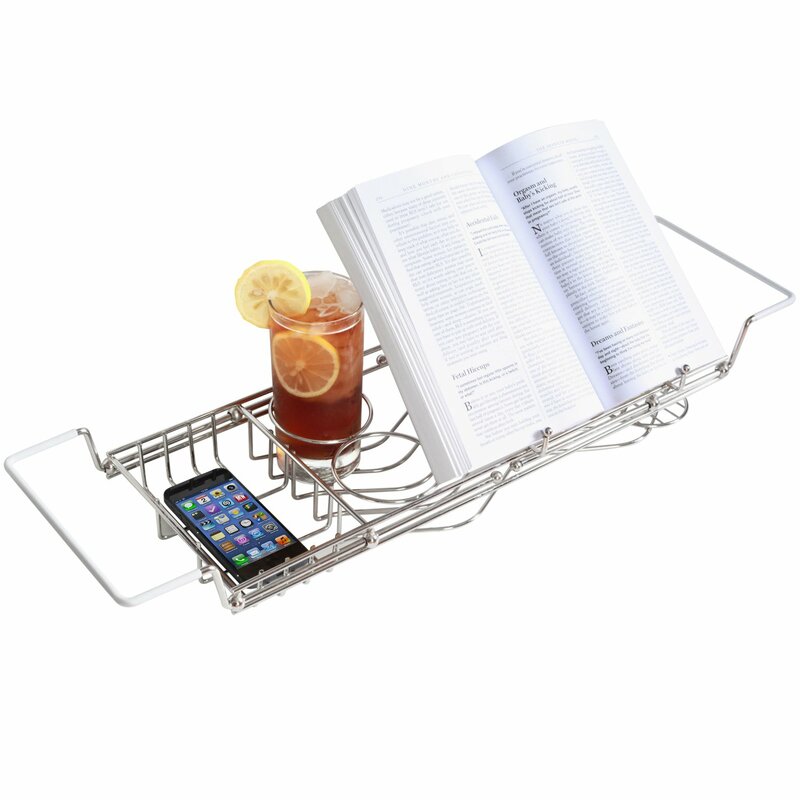 These caddies have shelves, hooks, trays or baskets, which help in keeping all the items in a safe and secure manner. In addition, they also help in removing any unsightly clutter on the countertops. Some are designed to hang over the door or the showerhead, while others are designed to be positioned on the floor at a corner especially in limited space areas. They come in different styles, shapes and have varied functionality. They feature high-grade stainless steel or aluminum construction. Others are made of wooden or mesh fabric material. These caddies are made of stainless steel material that doesn’t rust. 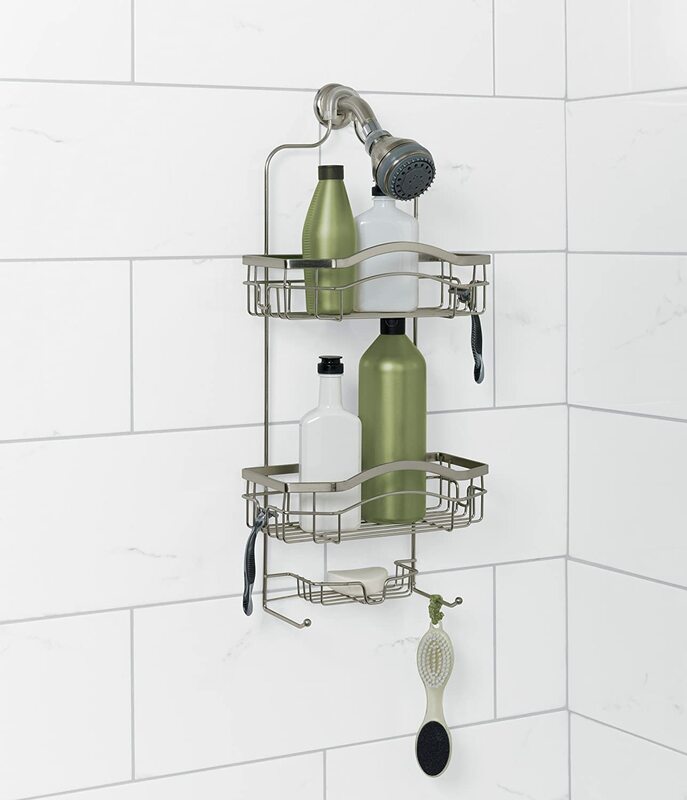 They come with built in trays and baskets to provide sufficient space to organize different toiletries, allowing you to enjoy a relaxing shower experience. Others have built-in hooks for storing loofahs and razors. They come in lovely designs that will complement any shower area. They are easy to set up and will keep the area well organized. 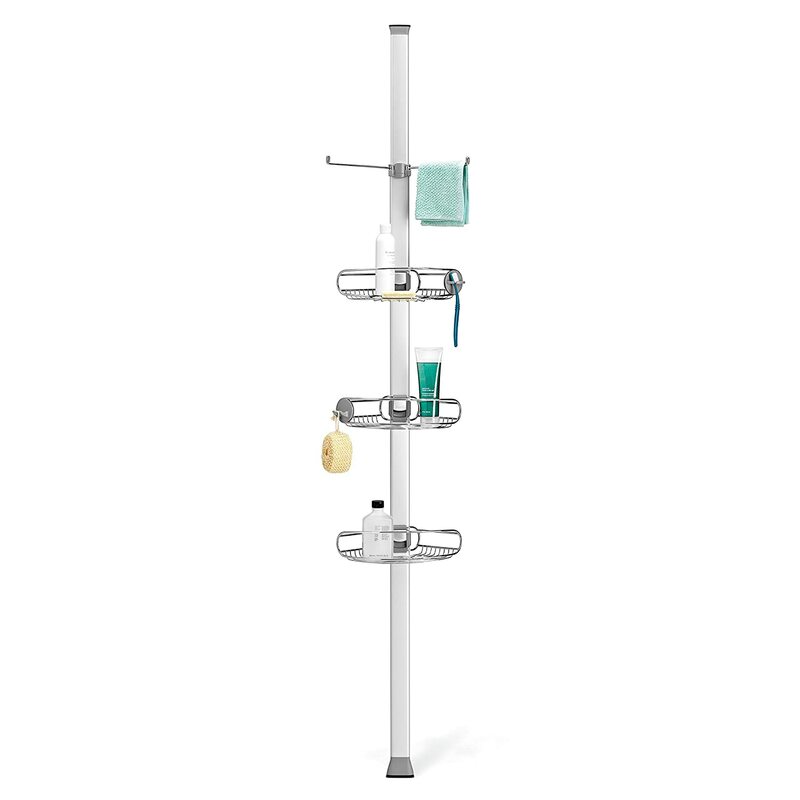 This Simplehuman adjustable shower-caddy has several compartments and adjustable shelves. It has a toothbrush holder and a soap dish. It also has storage razor hooks. It is constructed with anodized aluminum and rust-proof stainless-steel material. It comes with suction cups and a rubberized clamp for secure and easy installation. You can adjust the shelves side by side or up and down in order to accommodate tall bottles. 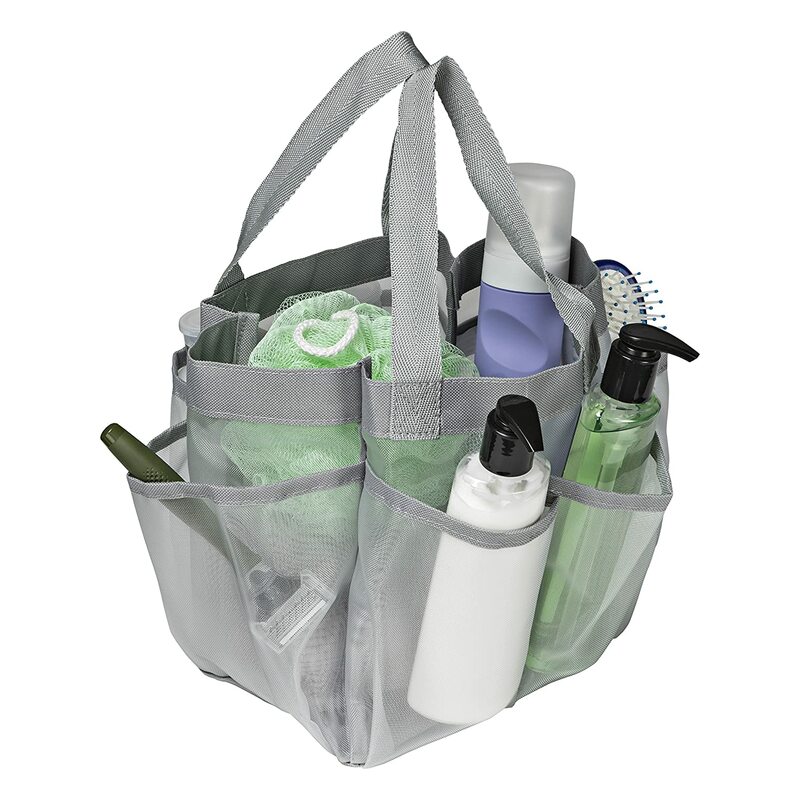 These totes are made of quick drying, breathable mesh material that is rustproof. The mesh material allows water to drain very efficiently. These totes are mold-resistant.They have multiple pockets that organize all of your items in an upright position making them easily accessible. They are ideal for use in shared bathrooms be it colleges, dorms, gyms, camps and when travelling. They come with comfortable carry handle and lightweight design. They are machine washable and easy to carry. They make a great gift item for teenagers. This tote bag makes a great organizer to keep your essentials neat and clean. It is constructed with durable mesh fabric material. It comes in green, blue and pink colors. It is light, dries very quickly and is very spacious. It has six outer pockets and one large center compartment. It is mold-free and doesn’t collect water. It is soft and foldable and easy to store when not in use. It features a double woven, easy to carry handle. These bathtub caddies are made of stainless-steel or eco-friendly bamboo material. Most of them have a book/ magazine prop, built-in beverage holder and soap dish. 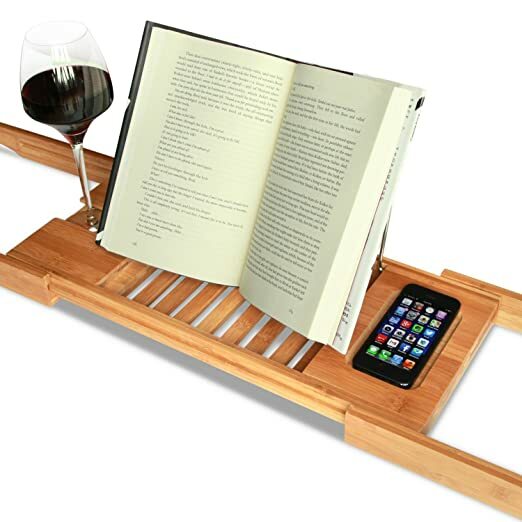 They have adequate space to hold your cell phone, cordless phone or ipad. Some of them come with extending sides in order to fit most bathtub sizes. They are ideal for those who like taking long, hands-free soaks in their bathtubs. They make it easy to have your necessities right in front of you and helps to prevent dropping them into the water. The beverage holder keeps your wine or juice within easy reach and helps prevents spills. They are ready to use and are very simple to keep clean. The prop up holder keeps your reading material dry and very secure. 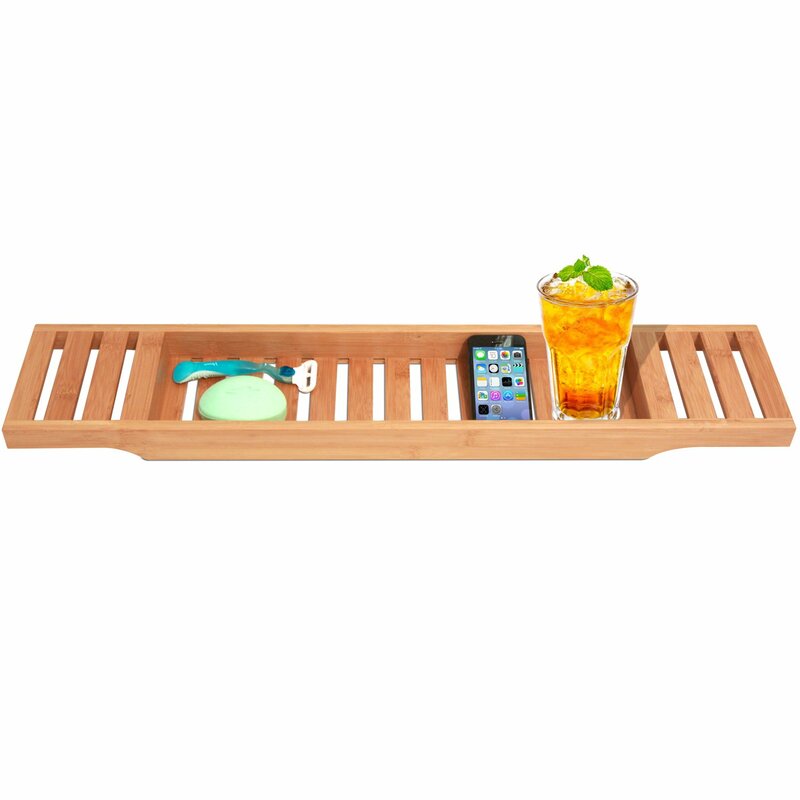 This attractive organizer is constructed with chromeplated stainless steel and natural bamboo. It has a built-in wine glass holder that is designed to fit most regular stemware glasses. It also has a magazine prop that helps to firmly secure your reading material. It features well-built, steel adjustable arms that extend up to 37 inches. It measures 28 inches by 8.5 inches by 1.5 inch. The natural bamboo doesn’t crack, split or discolor with moisture. It also has hooks at the back to hold a scrubber or a razor. 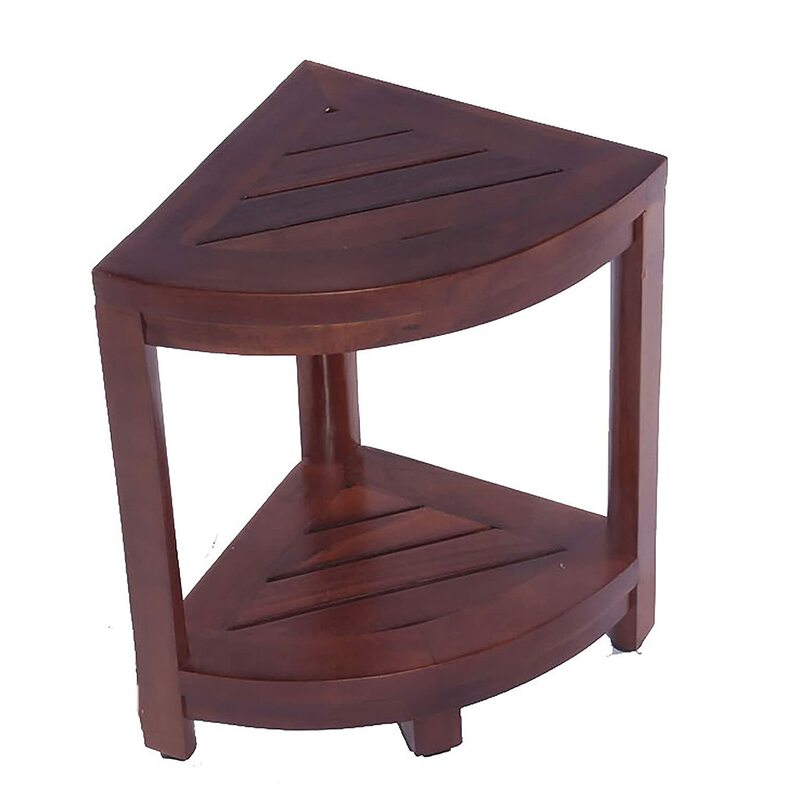 These wooden caddies feature solid teak wood construction.Teak wood is known to be naturally resistant to mildew, mold and water due to its high oil content and natural density. Teak wood is warm looking and will definitely bring a touch of elegance to any bathroom. 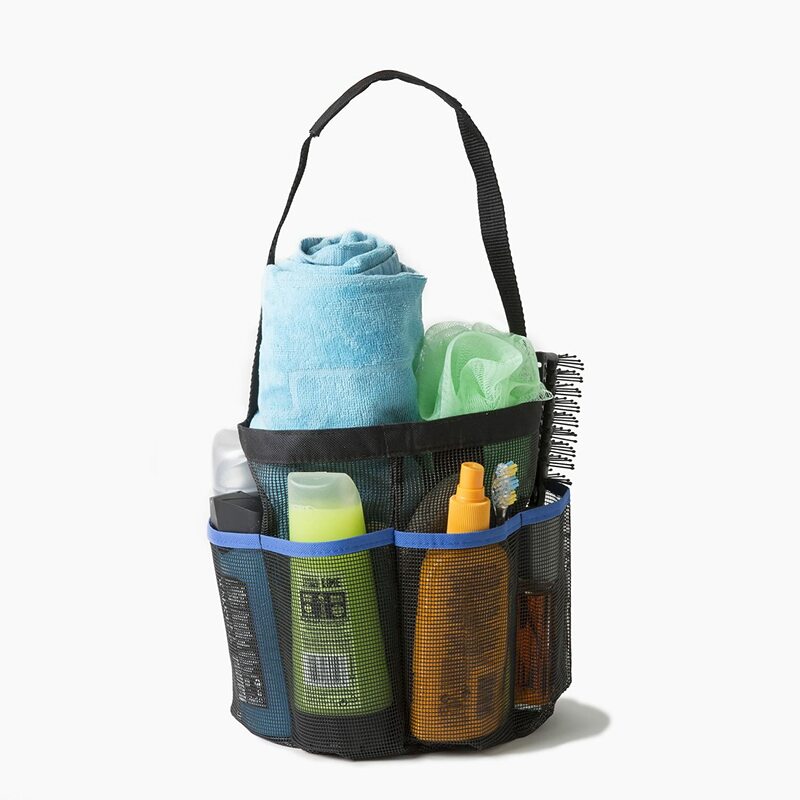 Some of these durable organizers are designed to hang over regular sized showerheads or to sit in a corner. Instead of having your accessories jumbled up in a small shelf, make use of these organizers.